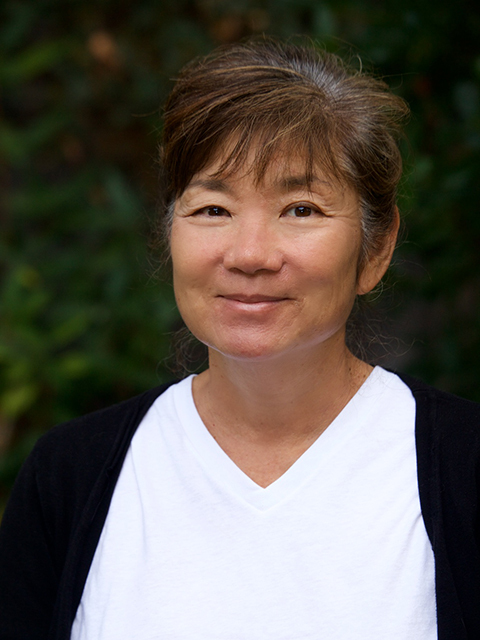 Aileen Arai currently works as the Education Program Director at The Bridge School. She has 25 years of experience supporting students who use AAC to increase their participation in academic and social curricular areas. 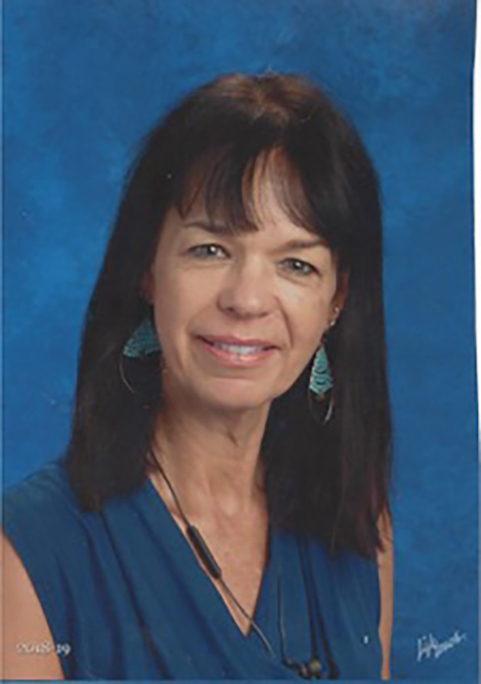 Her areas of interest are development of literacy within the Common Core State Standards for students who use AAC systems and addressing intervention strategies and assessments as they relate to Cortical Visual Impairment protocols and tools developed by Dr. Christine Roman-Lantzy. 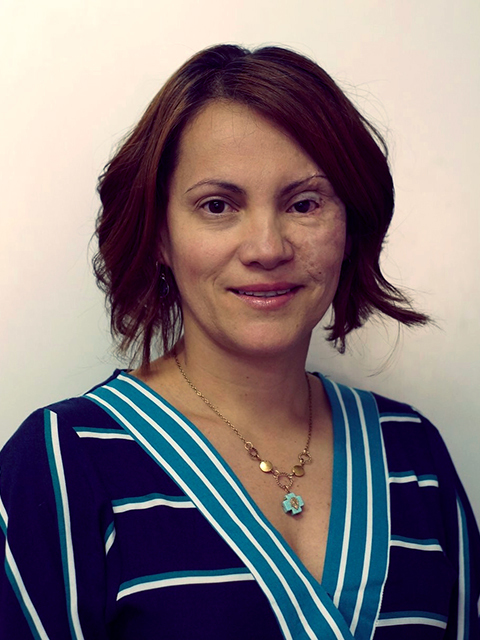 Gabriela Berlanga is a Speech and Language Pathologist and Director of CATIC in Mexico City. CATIC was established as an alternative intervention program for people with communication and/or learning problems. It has a group of specialists with more than 13 years of experience in Augmentative and Alternative Communication, Technological Assistance and related areas such as Psychology and Special Education, using techniques and methodologies considered by scientific research as “Evidence Based Practices” or “Best Practices” Worldwide. Gabriela is a former Teacher in Residence at The Bridge School. 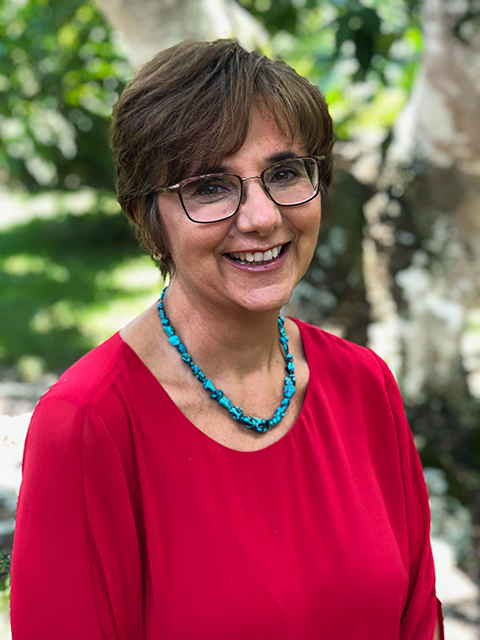 In addition to directing CATIC, Gabriela is currently professor at the Master in Special Education Program at the Universidad de las Américas in Mexico City. She is also the current ISAAC Vice-president for Conferences and will co-host the ISAAC international conference in Mexico in 2020. Sarah W. Blackstone is a past President and Fellow of the International Society for Augmentative and Alternative Communication and a founder of USSAAC. She currently serves on the Advisory Council for the National Institute of Deafness and Other Communication Disorders at the National Institutes of Health. 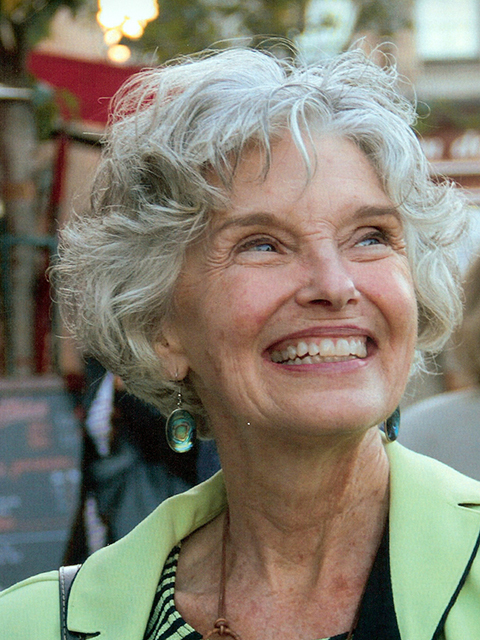 She is a member of the Board at The Bridge School, the Central Coast Children’s Foundation and the Community Emergency Response Volunteers of the Monterey Peninsula. Employment history includes Augmentative Communication Inc., the Rehabilitation Engineering Research Center (RERC) on Communication Enhancement, Kennedy Institute and Johns Hopkins Department of Rehab Medicine, Berkeley Unified School District and the American Speech-Language Hearing Association. Publications include Social Networks: A Communication Inventory for Individuals with Complex Communication Needs and their Communication Partners (2012); Patient Provider Communication Roles for Speech-Language Pathologists and Other Health Care Professionals (2015), chapters and peer-reviewed articles. Blackstone’s current professional interests include: addressing the needs of children with cortical visual impairment who require AAC, the development of emotional competencies in children who rely on AAC and ensuring that people with disabilities are not forgotten before, during and after natural or man-made disasters. April is a UC Berkeley graduate with a degree in African American Studies and a minor in creative writing. In the near future, she will be attending graduate school for counseling. Her passions include working with disadvantaged youth. Currently, she is taking criminal justice classes at Merritt College. She is an intern for the Probation department at Juvenile Hall. April loves to write stories and poems. She is an avid traveler and would like to some day travel out of the country. An important goal for April is to continue to develop and expand her skills mentoring young children. 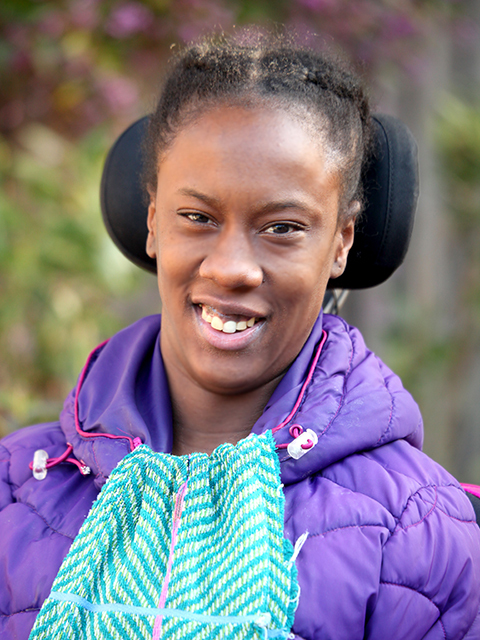 Tiké DeMarco is a Transition and Assistive Technology Specialist on The Bridge School Transition team. She works collaboratively with the educational team and her colleague, Chris Toomey, to support inclusion throughout the student’s placement at The Bridge School, along with developing and implementing curriculum that addresses self-determination and independence. Her role is to support the transition of students from The Bridge School to their home school district and to guide families in the transition process. Transition support for alumni students and their teams is an on-going and collaborative process, which is critical to the success of our students in subsequent educational environments. Tiké is the coordinator of the Bridging Communities Through Alternative Communication group (BCTAC), an outreach program of The Bridge School whose mission is to raise awareness of individuals who use communication support technologies. Tike began as an instructional assistant in the San Francisco Unified School district and has been working in the field of special education for 22 years, with 19 years of experience at The Bridge School. Her areas of interest include program and human resource management and working with elementary students and adults with disabilities in the areas of self-advocacy and self-determination. 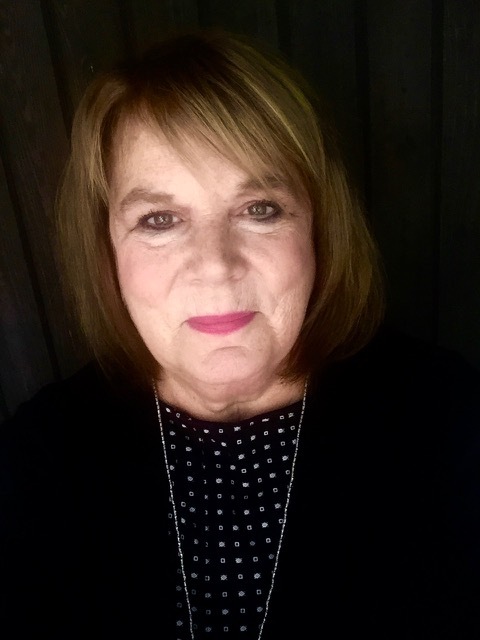 Judith Lunger is a licensed speech/language pathologist with 30 years of experience working with children and adults with functional, developmental and neurolinguistic disorders of speech, language, communication and related educational or functional deficits. Judith specializes in treating individuals with complex communication needs, including those who benefit from using assistive technology and augmentative and alternative communication (AAC) systems and strategies. Judith has a private practice in Berkeley CA working with children and adults who use AAC, and evaluating and treating clients with phonological speech disorders and language-based learning disabilities. Judith has special interest in supporting self-advocacy for adolescents and teens with special needs. 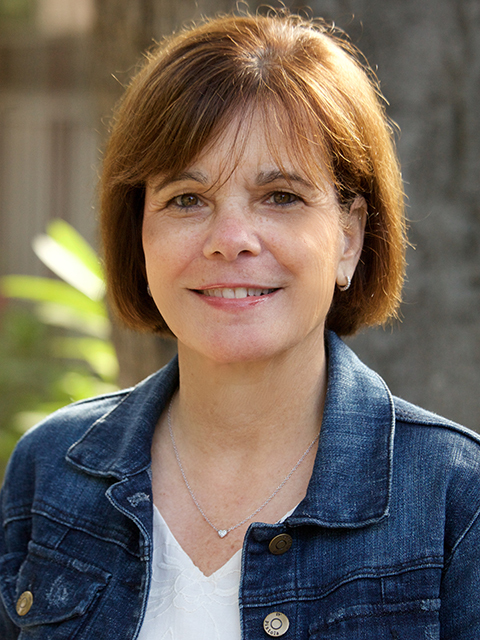 She is a co-author of Framing A Future (FAF), developed in collaboration with The Bridge School, and Future Connections, an extension of FAF developed for the Down Syndrome Connection of the Bay Area. Both are tools that assist young adults in understanding and realizing their personal interests and needs as they transition into and through adulthood. Judith has authored papers in the field of AAC and presented on a range of topics at regional, state and national conferences. Janelle Moynihan, M.S., CCC-SLP worked for nine years as a speech-language pathologist at The Bridge School, where she developed individualized AAC and AT tools and strategies for students with a broad range of abilities, and provided direct services for students aged 3-14 years with severe speech and physical impairments. With The Bridge School team, Janelle has presented nationally and internationally on a range of evidence-based practices in AAC. 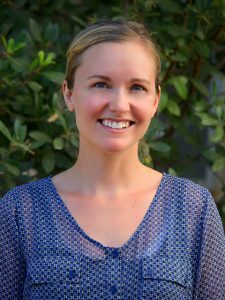 She co-authored documentation of The Bridge School’s specialized curricular area of communicative competence for web publication. Janelle currently resides and practices as an SLP near Burlington, Vermont, where she continues to work creatively to help students develop as effective communicators with authentic stories to tell. 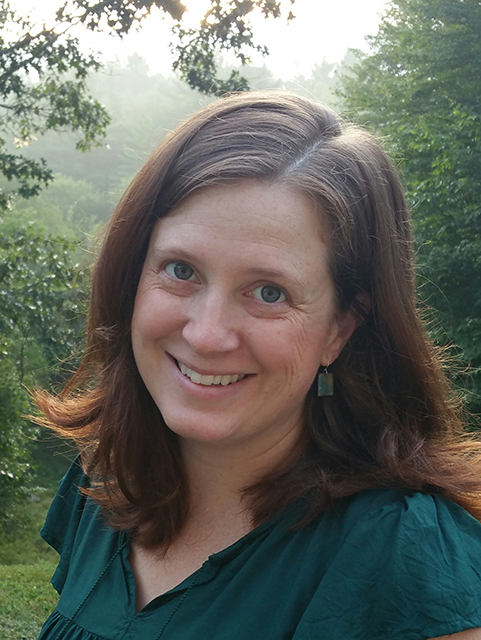 Holly Peartree is a Speech-Language Pathologist who works with children and adolescents who have complex communication needs, including those who require Augmentative and Alternative Communication systems. Her clinical interests include self-determination, writing instruction, and participatory design of AAC systems. 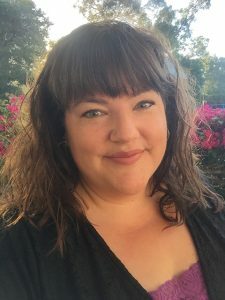 After eleven years working as a Speech-Language Pathologist at the Bridge School, Holly recently moved to Portland, Oregon, where she lives with her husband and two young daughters. With over 15 years of experience, she has presented at numerous national and international conferences and workshops, including ISAAC, ASHA, and AAC By the Bay. Tyson Renze has been a mentor at The Bridge School for the last six (6) years. He, along with his co-mentor, April Bryant, worked with students to build the mentee/mentor relationship, planned and taught self-determination lessons and collaborated with classroom staff. Tyson loves his work and feels that communication and self-determination are vital to AAC users and the students at The Bridge School. 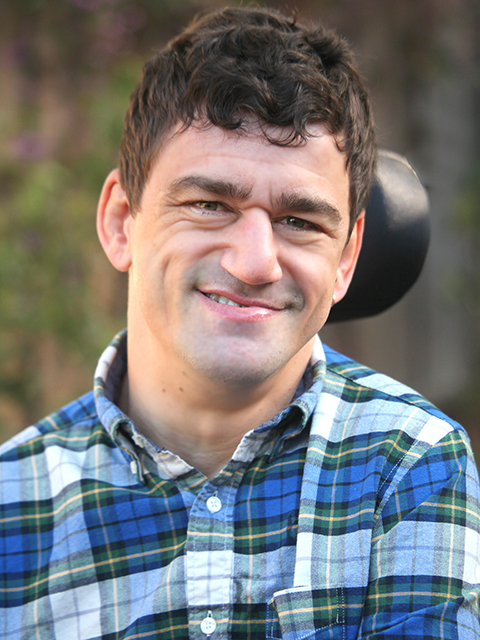 Tyson previously worked for UCP Stockton programming devices for adults who use AAC and assisting with data entry for the program. He also provided assistive technology (AT) consultation while working with specialists in the field. While living in Stockton, California, Tyson was taking classes to become a Speech Language Pathology Assistant, but the physical demand on his body was too much without proper access and technology. Now, that he has new technology and access in place using eye gaze and his Tobii communication device, he hopes to continue his educational goals working towards a degree. He would like to not only improve his skills and abilities in the area of AAC, but he would like to take classes in art and maybe auto shop. Tyson lives in San Francisco. He enjoys living his life as independently as possible and using his skills and abilities to figure out things (i.e., technology). He loves to be challenged in all areas of his life. He appreciates being home doing everyday tasks such as cooking and laundry – they make him feel he can do anything that he wants! He also loves spending time with his family, going to the gym, and just being out around town. He is an artist who uses his feet to paint, and is a member of the Bay Area Association of Disabled Sailors (BAADS) and is learning to sail the Bay using a joystick. He is also on the leadership committee for Bridge School’s adult outreach program, Bridging Communities Through Alternative Communication (BCTAC). Christine Roman Lantzy has Bachelor’s Degrees in Elementary Education, and Visual Impairment. She is a Certified Orientation & Mobility Specialist and has a Master’s Degree in Medically Fragile, High Risk Infants. Her Ph.D. focused on Cortical Visual Impairment and Infancy. Chris Toomey is a Special Education Teacher and Assistive Technology Specialist on The Bridge School Transition team. She works collaboratively with the educational team to support inclusion throughout the student’s placement at The Bridge School, along with developing and implementing curriculum that addresses self-determination and independence. Her role is to support the transition of students from The Bridge School to their home school district and to guide families in the transition process. Transition support for alumni students and their teams is an on-going and collaborative process, which is critical to the success of our students in subsequent educational environments. In conjunction with the elementary classroom team, Chris along with her colleague Tike DeMarco, develops and implements The Bridge School Self-Determination and Mentorship Program. Chris began her Bridge School career in 1982 and has 36 years of experience working with the Education, Research and Transition programs. She is one of the developers of the Framing A Future (FAF) tool. FAF is a tool designed to assist students and young adults who use AAC, their families, and professionals in identifying preferences, interests and needs to prepare for transitions, set goals and self-advocate for themselves. Her areas of interest include literacy development and working with elementary students and adults with disabilities in the areas of self-advocacy and self-determination. Dr. Carole Zangari is an Associate Professor of Speech Language Pathology (SLP) at Nova Southeastern University in south Florida. She earned her doctoral degree in special education at Purdue University. Dr. Zangari’s career has focused on preparing the next generation of SLPs. She supervised graduate student clinicians working with children and adults with AAC needs for 30 years, established an AAC Lab, developed and administered an AAC preschool, and ran AAC day camps. She also created and administered an AAC Post-Master’s Specialization for practicing professionals. Dr. Zangari developed a variety of different AAC courses at the graduate level, including AAC, AAC in Educational Settings, AAC Assessment, Low Tech AAC, and AAC and Literacy. She teaches 5-6 online AAC courses each year. While at NSU, Dr. Zangari has been the PI or co-PI on 10 grants from federal, state, and local agencies, and served as a grant writing mentor for projects at Vanderbilt University and the University of Illinois. She currently serves as the Executive Director of the NSU Center for Autism and Related Disabilities, which provides free support services to over 4,800 families affected by autism, as well as school personnel and community agencies. She is a Fellow of the American Speech Language Hearing Association (ASHA) and a past Coordinator of ASHA’s AAC Special Interest Group. Currently, she is serving her third term on the Board for the Florida Alliance for Assistive Services and Technology (FAAST) and is a founding member of the Robin Shari Parker HAPPI Foundation. Dr. Zangari is the owner/author of a popular educational blog, PrAACtical AAC. She has authored, co-authored, or edited two books and more than 20 articles on AAC topics. Dr. Zangari is a frequent presenter at international, national, and state conferences, and has been an invited speaker/consultant in the US, Canada, Italy, and Australia.